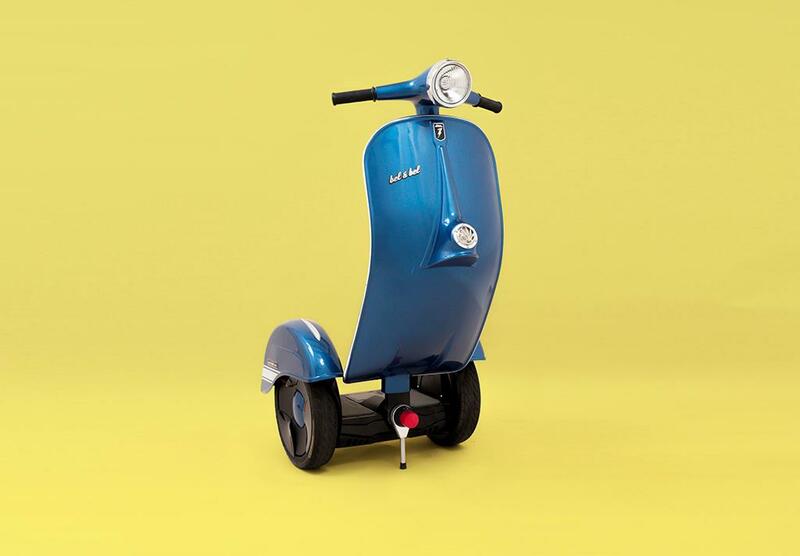 This is one of the more amusing Vespa scooter clones we’ve seen recently – not least because they’ve completely disregarded the fundamental principles of having a seat and getting the wheels in line. 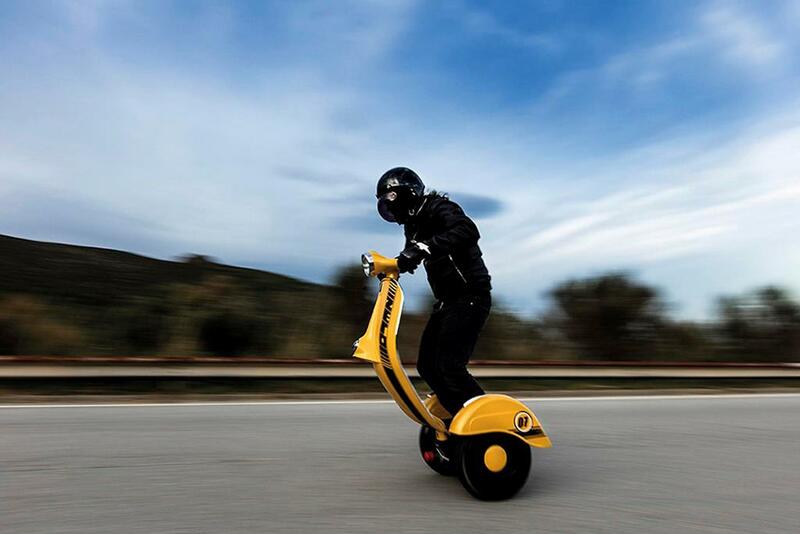 Instead, this self-balancing NineBot (yes, it’s very like a Segway) is a stand-on gyro-balanced scooter with a serious dose of style. 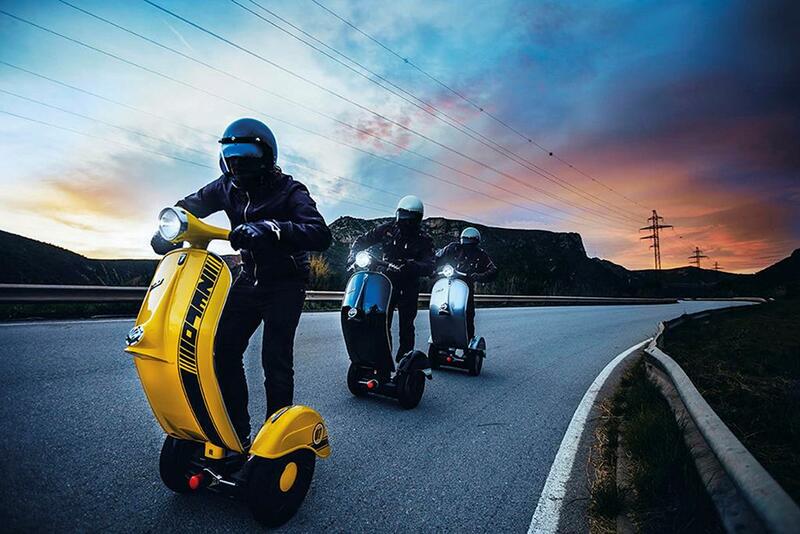 It’ll happily bomb along at up to 20kmh with a sub-100kg human on board, drawing motion from its twin 1350W electric motors. 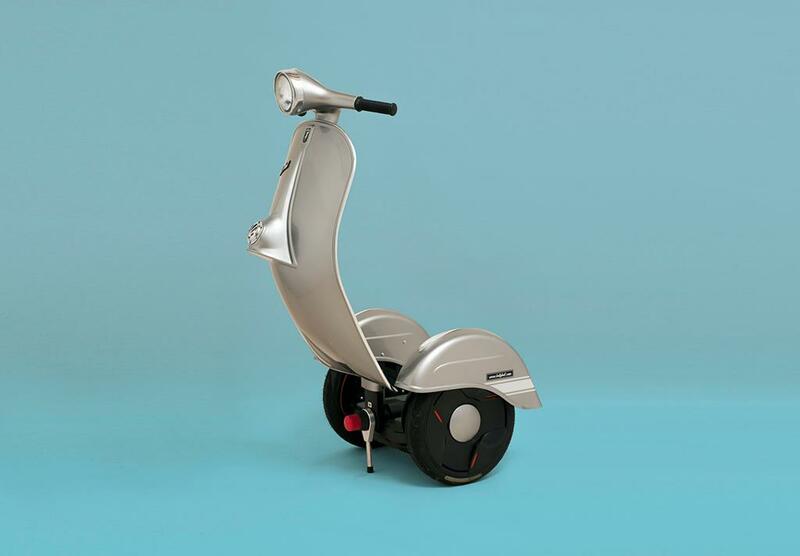 Once it’s propelled you around 30km from your front door you’ll have to plug it in for 3-4 hours to be back to a full charge, before you can see-saw off towards the horizon again, baffling the hell out of all casual observers as you sail imperiously past on what looks like the wheelying remains of a seriously damaged Vespa. 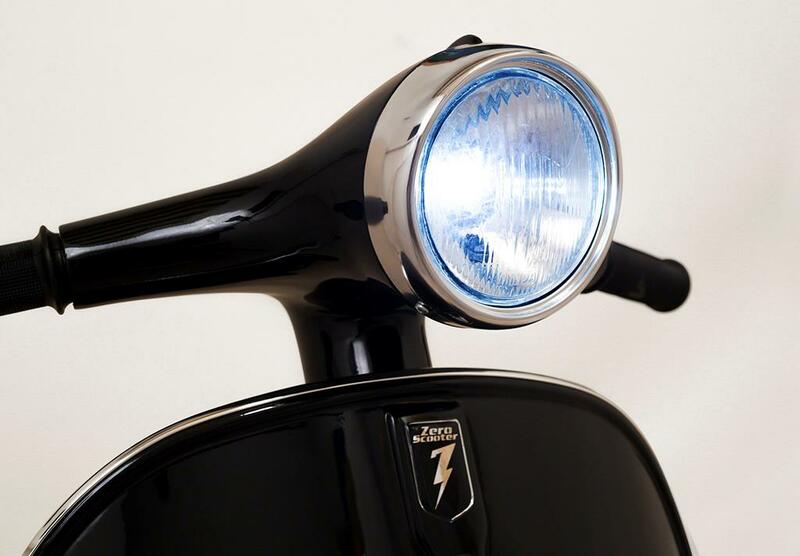 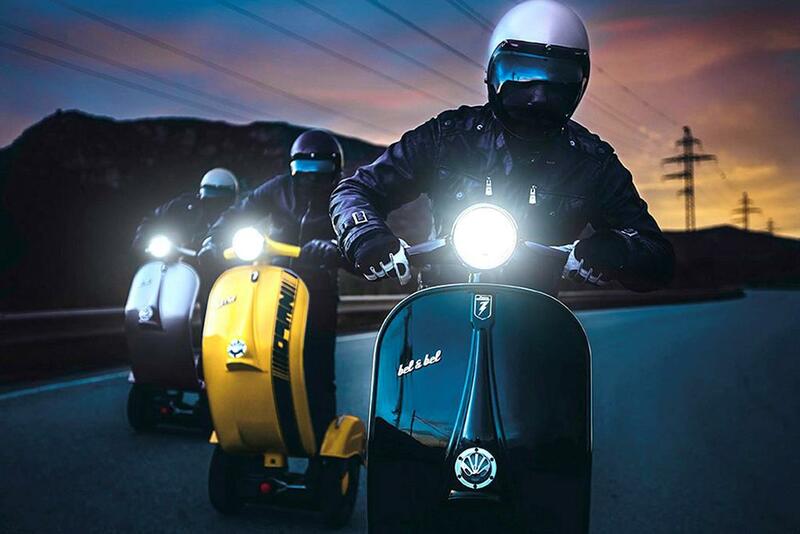 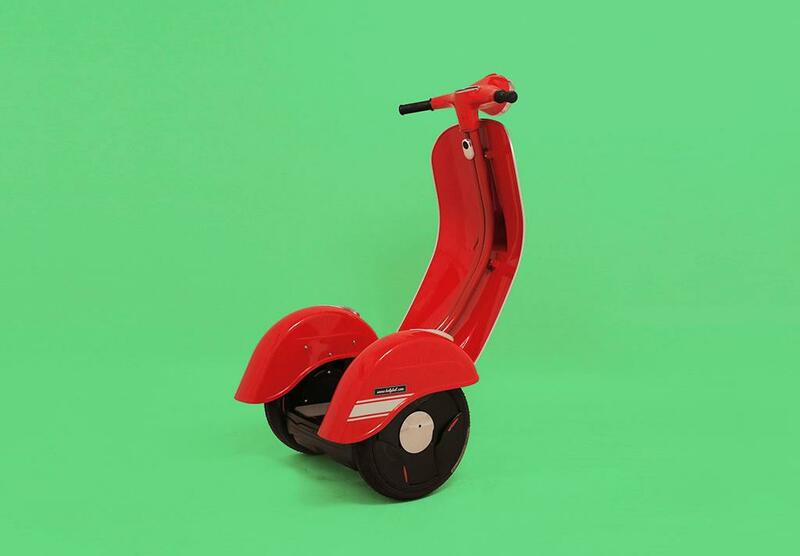 The Vespa-like bodywork is a conversion for the standard NineBot scoot, or you can buy the whole thing as a ready-to-go unit. 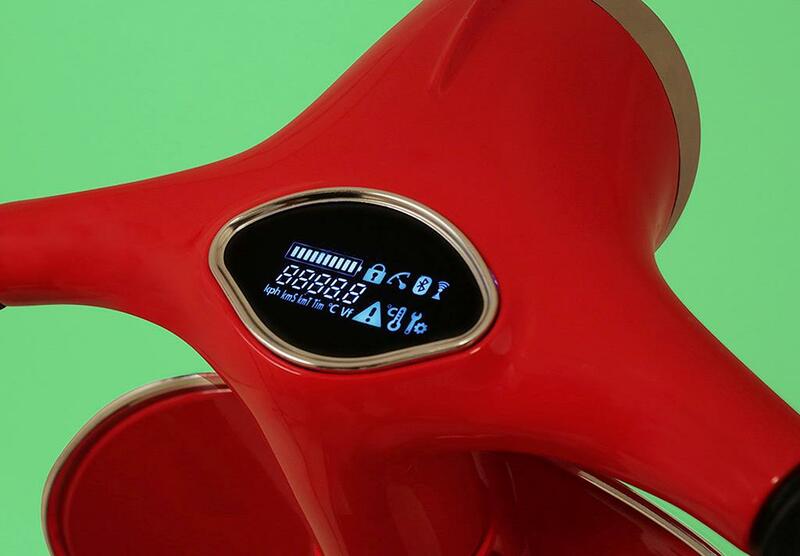 At €5950 (£4719.25) it’s a bit salty on the coffers. 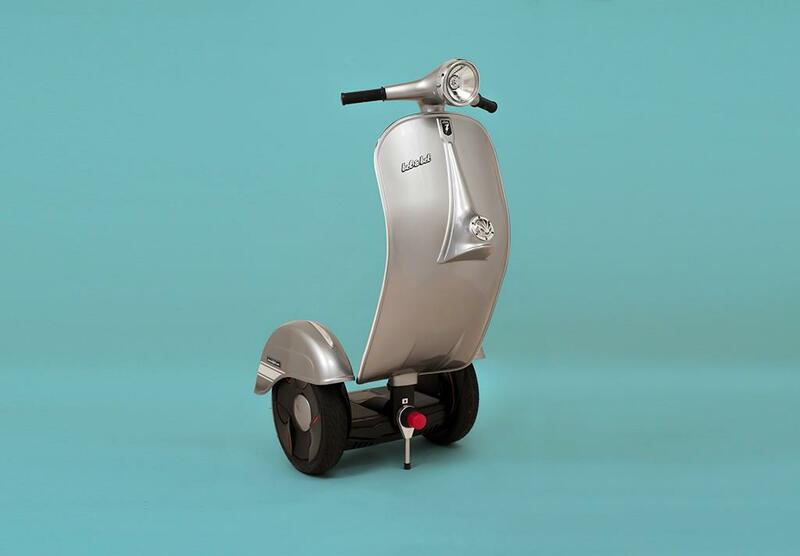 If only someone would start a race series... See more nutty Bel & Bel creations on the firm's website.